No, today we look at an indicator. An indicator of what? The credit cycle. You know, the driver of everything financial. Do you remember CDOs and Mortgaged Backed Securities (MBS)? …And Goldman Sachs made a fortune betting the garbage they sold to their own clients would fail about 10 years ago. But that was then and this is now and Goldman Sachs moved into the White House, so no worries. There are actually two ironies. First AIG which was bailed out after the last financial crisis just completed their first CLO. The second is former Federal Reserve Chairwoman’s declared in June 2017 that “we will see no more financial crisis in our lifetimes” to be followed up this week with “I fear another financial crisis“. 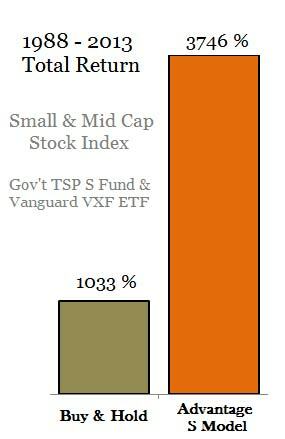 If you want to know what I really think about your TSP fund’s future take a look at our TSP & Vanguard Smart Investor Dashboard to see what we offer in addition to email alerts when the stock market becomes uncertain.